Posted Wednesday, December 18th, 2013 by Greg Gladman. We’ve heard about a lot of wild applications for 3D printing lately, including bones, guitars, and even cars. 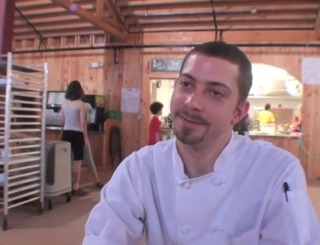 But our favorite use for 3D printers has to be making dinner. These futuristic machines are cranking out everything from main courses to veggies and dessert, all while using household ingredients. No more rolling out dough! 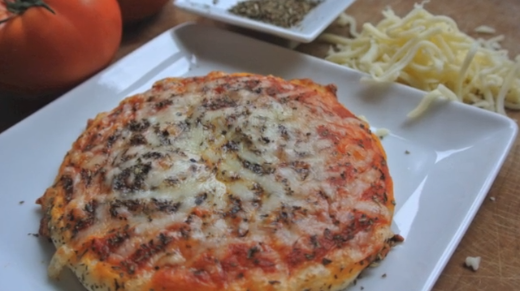 The Foodini boasts an even layer of crust and sauce. Google has a 3D pasta printer that enables chef Bernard Faucher to create food with “a very distinct and customisable shape.” Whose turn is it to design dinner tonight? 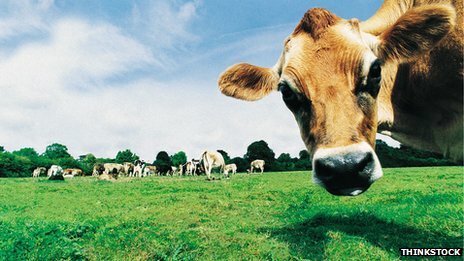 In the Netherlands, Dr. Post of Modern Meadow has assembled a five ounce burger from tiny bits of beef muscle tissue grown in a laboratory. We’re not sure it will be tasty, but it could solve some world hunger issues. 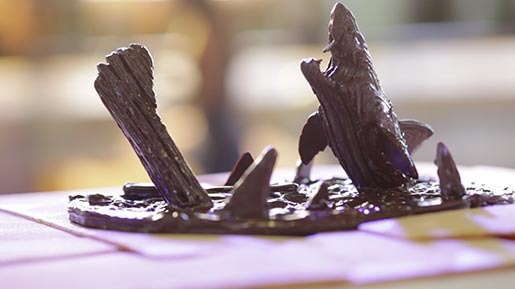 Android paired up with Nestle and South African artists to create chocolate masterpieces and promote their new operating system. Maybe an edible family holiday portrait is in order? What better to go with your dessert than a sip of your favorite photo? 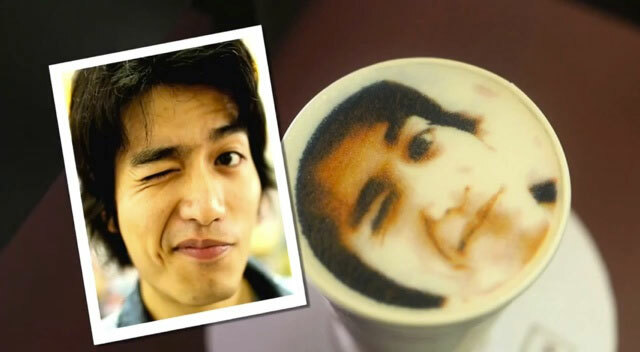 This chain of Taiwanese vending kiosks can recreate almost any image in cocoa or coffee powder. Too bad they’re currently only available in Taiwan! Let us know what other kinds of edible treats or fancy 3-course meals you’d like to see 3D printed in the comments section below.